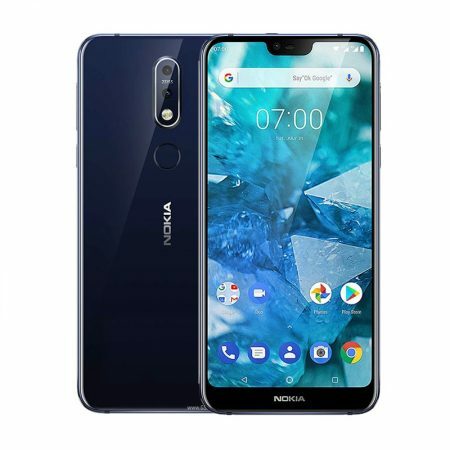 Home » Nokia » Nokia 7.1 Plus Advantages, Disadvantages, Review – Decent Features !! 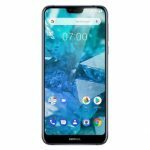 Nokia 7.1 Plus high-end smartphone launched into the market. So, check out Nokia 7.1 Plus advantages (Pros), disadvantages (Cons), problems and drawbacks/defects before purchasing. Currently, it is not available on online shopping sites like Flipkart, Amazon to buy. Nokia 7.1 Plus comes with latest Android OS, v8.1(Oreo) Android One. It offers 6.18-inches IPS LCD capacitive touchscreen with a good screen-to-body ratio of 81.2% and Multitouch in it. Its display has superb pixel density for its full HD resolution(~408 PPI) with 19:9 aspect ratio. The device is heavy to carry with just 178g and 8 mm in thickness. It supports only single SIM (Nano-SIM) or Hybrid Dual SIM (Nano-SIM, dual stand-by). Nokia 7.1 Plus has equipped with Qualcomm SDM710 Snapdragon 710 (10 nm) and the performance is very smooth with no lags. It encompasses with Octa-core (2×2.2 GHz 360 Gold & 6×1.7 GHz Kryo 360 Silver) and Adreno 616 GPU. So gaming performance is stunning. Brings an internal memory of 64/128 GB and expandable memory is supported up to 400 GB (uses SIM2 slot). 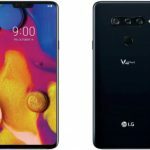 It offers Dual 12 MP ( f/1.8,1/2.55″, 1.4µm, dual pixel PDAF, OIS) + 13 MP rear camera with additional features like Zeiss optics, dual-LED dual-tone Flash, HDR, panorama. It offers 20 MP front-facing camera with additional features like f/2.0, 0.9µm. Supports quad HD video recording at 2160p@30fps, 1080p@30fps(gyro-EIS). It has the battery capacity of 3500 mAh(Non-removable) which is good for heavy usage. Supports Fast battery charging 2A/9V (18W). It is available in Dark Blue, Night Red, Magic Night Silver, Night Black colors to choose. Nokia 7.1 Plus supports additional features like Active noise cancellation with dedicated mic. Nokia 7.1 Plus smartphone comes with decent features & performance for its price but misses gorilla glass, display protection. We suggest grabbing this mobile if you are looking for a good mobile around 25k. Nokia 7.1 Advantages, Disadvantages, Review - Good Features ! !